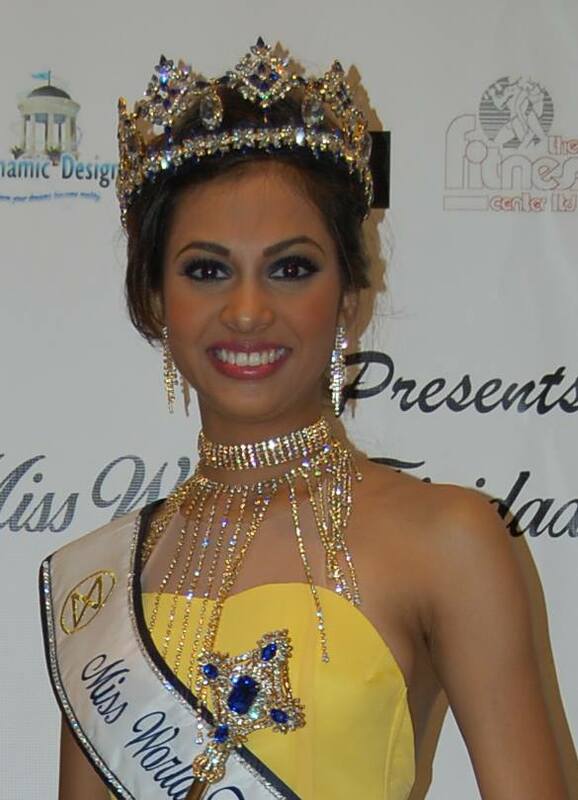 A couple of weeks ago, the Miss World Trinidad and Tobago Organization announced that they have dethroned the current winner, Kimberly Singh was dethroned for not fulfilling her obligations. The runner-up, Daniella Walcott, was named as the replacement delegate. Miss Singh, however, did not take this news lying down and responded by taking the organizers to court. After winning the case, she has now been reinstated and will represent Trinidad and Tobago at Miss World again leaving Walcott out in the cold.